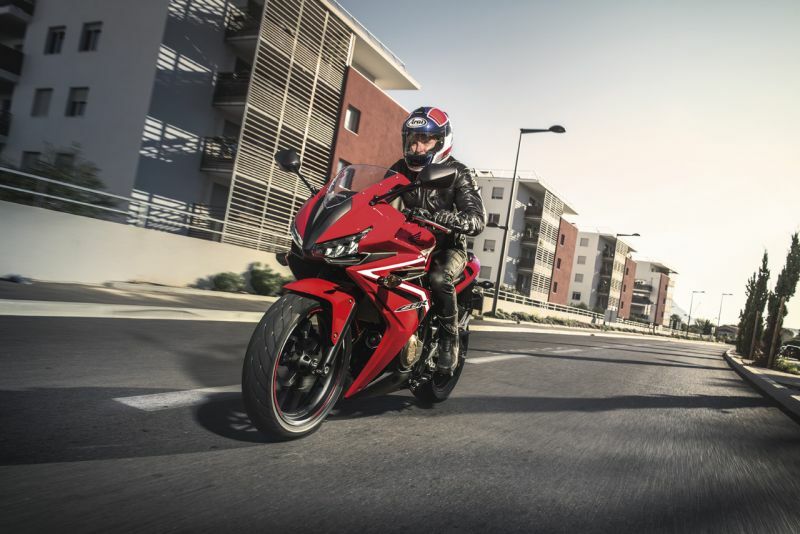 Honda Motor Europe officially released the first images of the 2016 Honda CBR 500R. The bike will make its début at the American International Motorcycle Expo in Orlando, Florida. 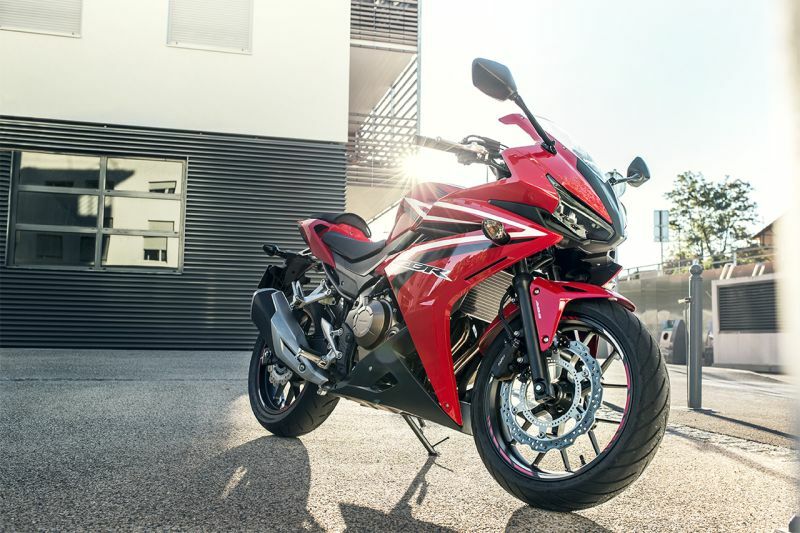 Not much has been said about the motorcycle, but according to the company, the new CBR 500R will sport a new look and various new features including LED signatures as well as adjustable front suspension, a larger fuel tank, adjustable brake levers, ‘wave’-style ignition key, and a new shorter exhaust. 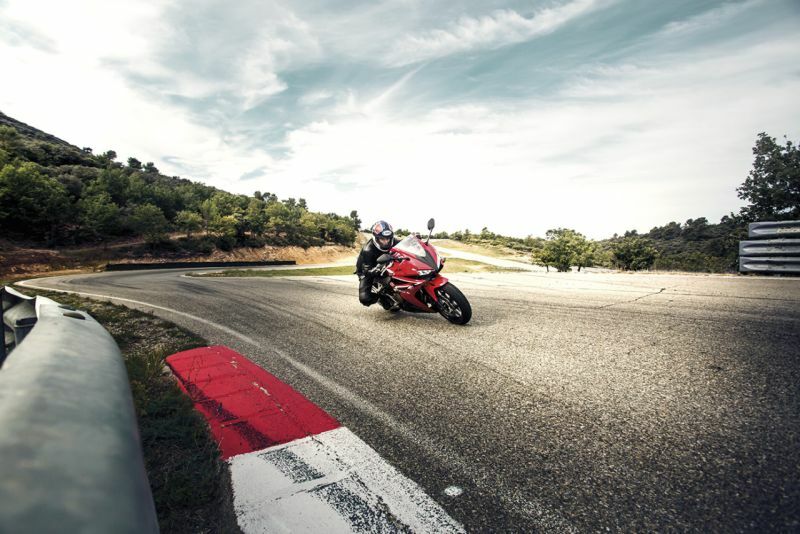 As the event gets closer more details regarding the 2016 CBR 500R are expected to emerge, so watch this space.